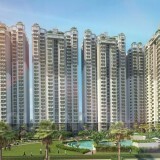 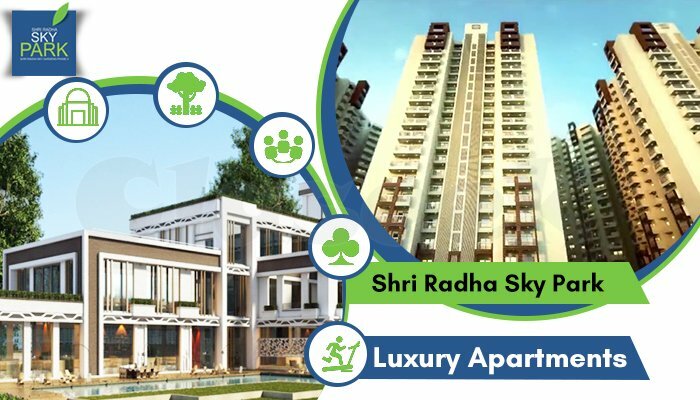 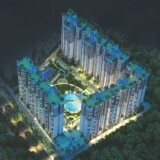 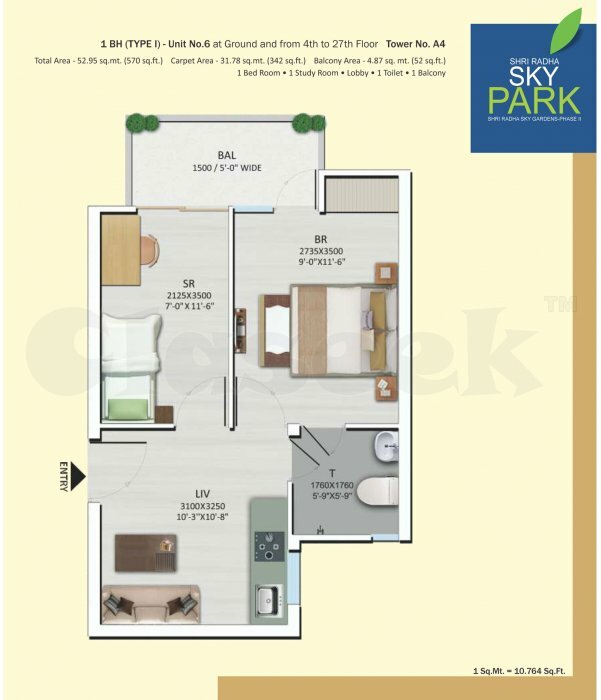 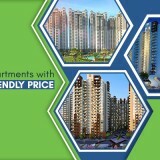 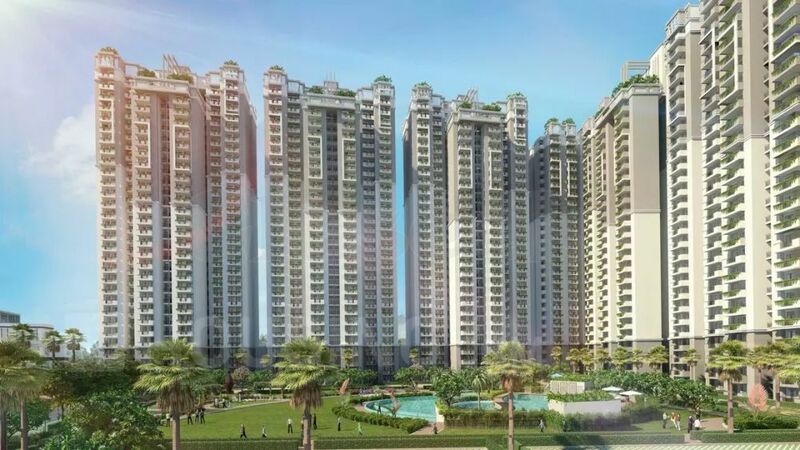 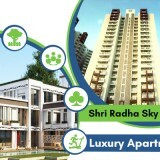 Shri Radha Sky Park is very crucial to claim an apartment with full-fledged features that comes under your budget. 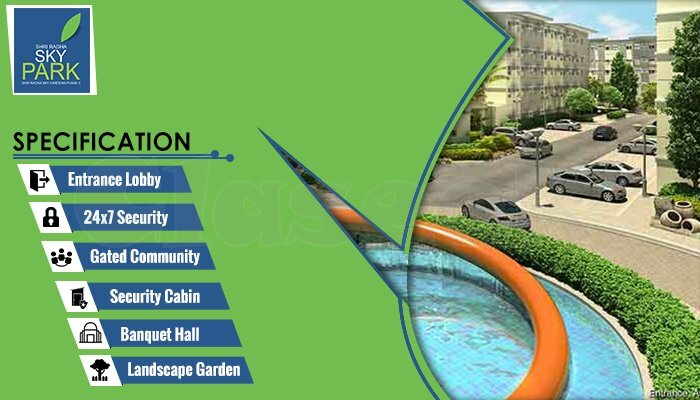 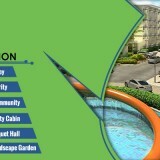 All types of facilities are available in our projects to our clients. 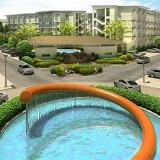 Relax and spend some time at the pool, as the project includes a swimming pool to rejuvenate your body and soul. 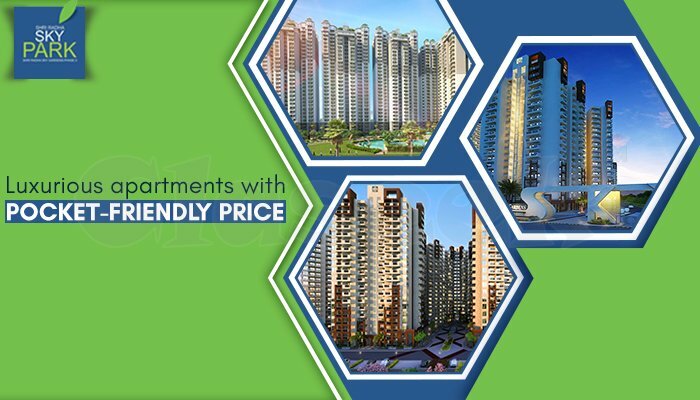 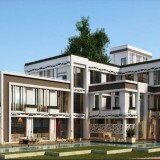 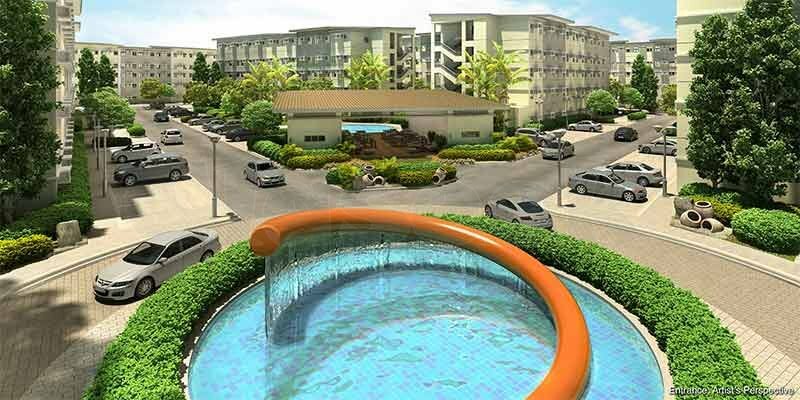 These luxury apartments offers 1 bhk, 2 bhk and 3 bhk lifestyle flats in your budget.